It is quite familiar that most of the training institutions will have power point presentations as their teaching materials for their purpose. At some stage, they might feel that these presentations needs to be overhauled content wise and design wise. WHBS provides you the service of enhancing your presentations to the next level with good looking custom animations and transitions which enables and creates an interest to the learners. WHBS is specialized in preparing power point e-learning materials for various international organizations for the past 5 years. Irrespective of the volume of the power point presentations, its vast pool of developers enables the quicker turn around time to meet the customer expectations with their feedback and comments promptly implemented. It might sound odd to talk about power point based e-learning materials, when custom flash based e-learning materials and HTML e-learning materials are dominating everywhere. But the truth is, still in west, power point e-learning presentations are considered to be effective in a way such that it can be modified easily and updated anytime. WHBS – being an expertise in providing custom flash based e-learning materials has a creative team of professional artists who play their role in improving the aesthetic feel in the powerpoint presentation developments. 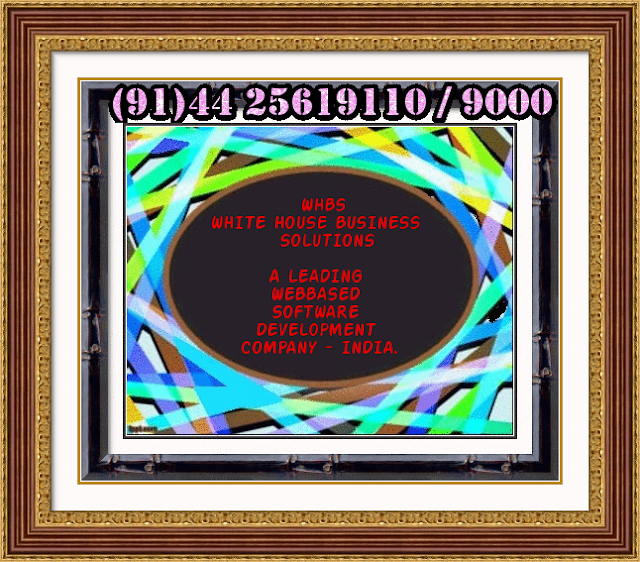 WHBS has customized more than 1000+ slides in soft skill and various other topics for their clients. 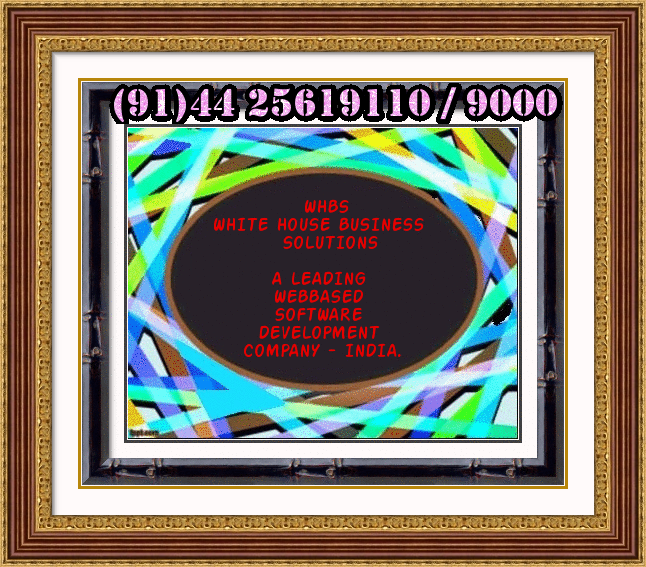 We also offer you audio synchronized ppts and new design template creations with different themes.